An easy framework for closing more sales! 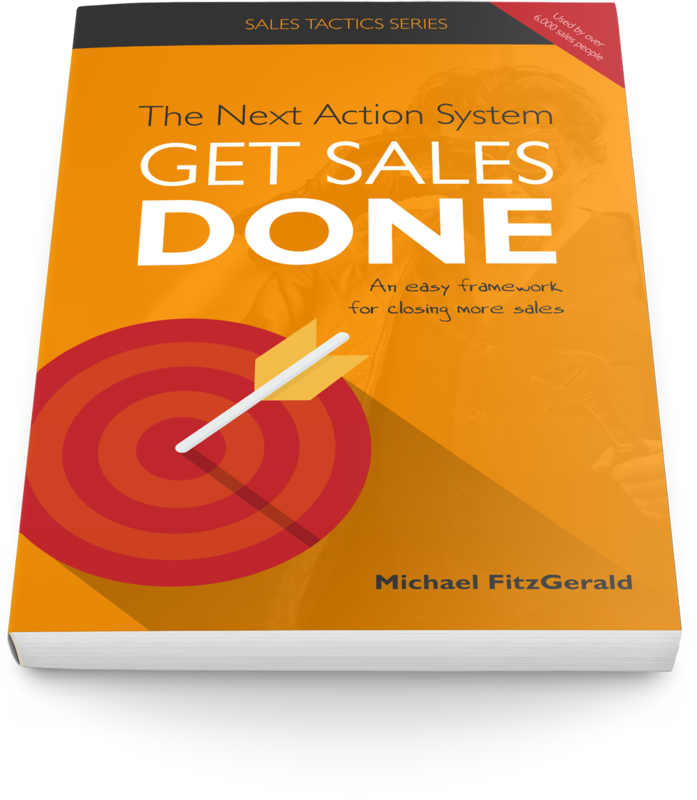 Find out the secret to focusing your sales team 100% on taking action. Uncover the 6 key steps to closing more sales.